Am I fluent because I know all of these words 😉 Am I? 1. You start to have really bizarre dreams, half in your language, half in the language you’re picking up. My last one involved explaining the rules of baseball in French to Chris Farley (R.I.P.) I like baseball, go to games, but it’s definitely not something I’d discuss with Chris Farley. Unless he liked the White Sox. 2. You become a pseudo-etymologist. Word origins used to lull me to sleep. Not anymore. Does “hommie” comes from the French word for man (homme)? I think it does. I think I might be a genius because of this fascinating discovery. Coupons, definitely from the French word couper for cut. And probably the most exciting moment of my life was when I learned that prom comes from se promenade, which in French means taking someone for a walk. Sure, that’s what those teenagers are doing. 3. You stalk other speakers of the language you’re learning. In Quebec, everyone speaks French all the time, so I didn’t realize how hard it would be to keep it up here. Now if I hear someone speaking French, I follow them down the street and telepathically hope they’ll turn around, lost and ask for directions. Remember that episode of Seinfeld where Frank goes into the nail salon to spy on what they’re saying about Elaine? That’s kind-of happened to me on the train and it makes all of this time and dedication worth it. 4. You hang around people you have nothing in common with just to practice. I like most of the French speakers I’ve met through MeetUp.com. But it’s not like me to wake up early on a Sunday, drive twenty miles to sit with a group of strangers, most of whom are either fresh-out-of-college francophile singles, probably looking for their l’amour or just about to retire and “summering” in Paris. It appears that all the thirty-somethings are hibernating. There aren’t many people like me at these meetups or in the classes. I’m a person who learned French in Canada and whose highest intellectual feat is recalling specific episodes of 90210 at a pub trivia. These people went to Yale and studied mathematics (gulp), work at Microsoft, and picked up French as their fifth language just for funsies. You may wonder why I am not updating as frequently. Don’t worry. I don’t plan to go anywhere, especially not after investing $30 in a customized design. However, the truth is… I don’t have as much to say right now. Summer sunshine compels me to go outside. I’ve also been freelancing full-time, not traveling enough, and suffering from internet-exhaustion. I promise my next post will be soon and it won’t be as Buzz Feed-like. Happy Fourth of July! Categories: Travel Hilarity | Tags: french, humor, language learning, travel humor | Permalink. I should mention here, on this lovely, rainy Caturday that I am personally opposed to buying animals, even ones with rare patterns (or whatever makes him expensive). Yeah, that’s right. I’m $4,000. But look at this luxury feline. Isn’t he (or she) cute? 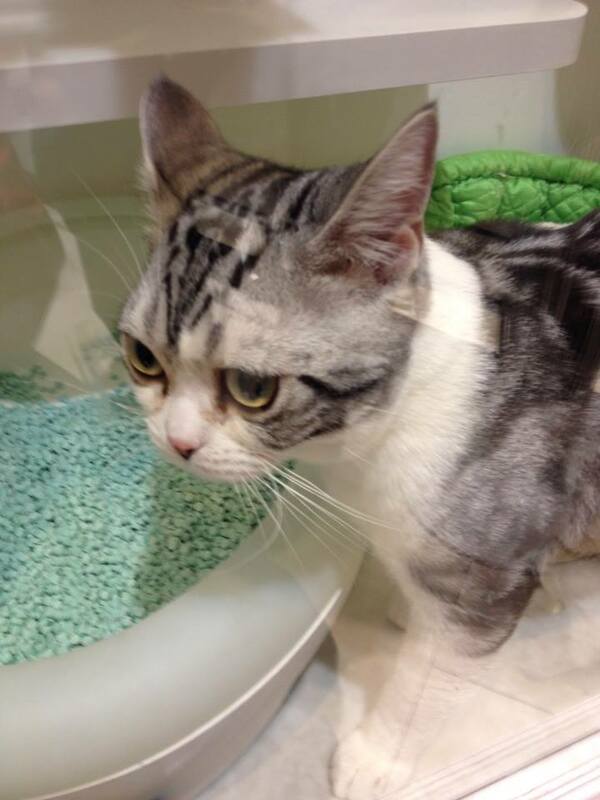 Thank you to my sister who found this kitty in an upscale pet store called Kitty Diamond on her recent trip to Japan. Categories: Travel Hilarity | Tags: animals, caturday, expensive, travel | Permalink. Hot. He’s not giving the finger, he only has three. When I was about nine, I had a crush on Michelangelo. Not the artist, the Teenage Mutant Ninja Turtle. Words like “rad” and “cowabunga” rolled off his tongue. He carried nunchucks, arguably the best weapon. And he could ollie on a skateboard even with that cumbersome turtle shell. Total bad boy. But love is fickle. And judging by his lack of response to my frequent letters, ours remained unrequited. Faster than the time it takes to say, Cowabunga! I moved on to fellas who were more loquacious, less green. Rider Strong. Devon Sawa. Mr. T.
In my preteen years, all it took was a deep middle-part or a Mohawk to make my heart flutter. After a few years putting myself out there only to be crushed by zero responses to my proclamations of deep, unfaltering love, I had given up on celebrity crushes. That is, until I fell for Travelocity’s Roaming Gnome. I loved the Travelocity Gnome before he started doing commercials, when he was just a small town garden gnome, hanging out with Amelie’s Dad. Of course he’s been around a lot longer than that. A little Wikipedia work tells me that the roaming gnome prank started in the 1980’s in Australia. He’s adorable. Sure, he’s probably at least 100 years older than me. But there’s a worldly twinkle in his wide-set eyes. And then there’s the remarkable achievement, the staggering genius* of his beard. Categories: Travel Hilarity | Tags: funny, humor, love, relationships, teenage mutant ninja turtles, travel, travelocity gnome | Permalink.